You are aware, or perhaps you aren’t, that much of our communication with each other is nonverbal. Don’t believe it? Well according to Professor Albert Mehrabian in his 1967 study, 55 percent of our likeability is communicated through nonverbal cues. When your body language holds so much importance, then it’s wise to know what kind of signals you are putting out there. By the same token, it’s important to be able to understand and interpret the body language cues of others- especially as a hiring manager. Even if you are only participating in a video interview, there are tons of body language signs you can pick up on from your candidate that can prove this is not the candidate for you. Certain body language cues can hint this candidate is lying, is nervous, is overly confident or altogether apathetic. These are all traits you would like to know without having to overtly ask, right? Let’s take a look at how their bodies convey these particularly undesirable traits. 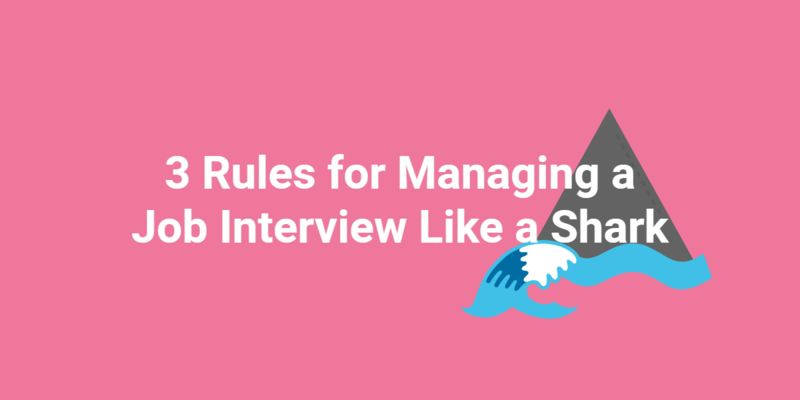 Since this is a video interview, you can’t give your candidate a handshake, but in an in-person interview you will want to pay attention to how they grip your hand and the eye contact- or lack thereof- they give you. A weak handshake can point to weak character or lack of confidence. A death grip handshake can mean this candidate is very aggressive, which can be good or bad depending on what you need. A “dead fish” handshake is simply unacceptable, if not completely undesirable. Let’s not focus on that though. 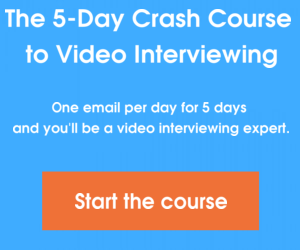 Let’s focus on the cues you can pick up on in your video interview. If your candidate is constantly touching their face, particularly their nose or mouth, then it’s a strong indication that they are lying. It can also just mean that they are nervous, which is the better of the two, but excessive face touching is not a good sign. You want a candidate that is confident and sure of their capabilities. Of course, if the candidate is showing signs of nervousness but is still rocking the interview, then you may let this one slide. Just be mindful of the action and what it may signify. A candidate that signs onto your video interview and sits there in front of you with their arms crossed is clearly missing the mark. Crossed arms can mean a couple of things, but none of them are good. At the top of the list is defensiveness. When you sit with your arms crossed, you are showing everyone that you are in a defensive stance. 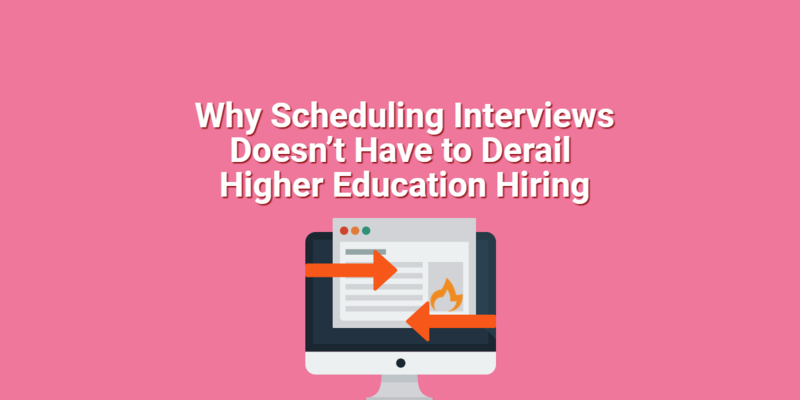 Why should a candidate in an interview feel as though they need to be defensive? At the other end the candidate may be bored- in which case, forget them! This is an interview for an open position, they should be energetic, motivated and ready to bring their A game- not sitting there waiting for the time to pass. If you can see in the video interview window that the candidate’s space is a mess, you might want to think again about hiring this person. Not that messy people don’t make great employees, but this is an interview and they need to be mindful of the image they are presenting to you. If they didn’t take the time to clean their space and make it seem as though they are organized and together, then do they really care about this position? On the other hand, they may be completely ignorant as to what kind of picture this paints and that isn’t very acceptable either. A clean, tidy and organized space is what you want to see in your online video interview with this candidate. Yes, it’s a video interview and it’s through a webcam, but you should still be receiving eye contact. If the candidate is looking up, down, sideways or at their own hands then all signs point to “bad candidate.” They may be nervous or just disinterested, but either way they should know that eye contact is an important part of interviewing, even it it’s a video interview. If they can’t give you the courtesy of looking you in the eye, or your visual eye in the camera, then don’t give them the courtesy of consideration for this position. These are all signs that your candidate is either disinterested or dishonest. Either way, if your video interview candidate is displaying any of these nonverbal communication cues, you might want to reconsider them. The choice is yours but at least you have the tools to adequately decide.